Find a vacation home to rent in Metato from our list of vacation rental properties. Campaya has over 9 vacation homes available in Metato, which give you the possibility to locate a unique accommodation in Metato which completes your check-list in search for the perfect self catering vacation apartments in Metato or vacation villas in Metato. Independent villa tastefully restored with particular attention to its original architectural characteristics. Beautiful stone farmhouse surrounded by green woods in a quiet and beautiful location, with amazing views of the valley, the hills, the Apuan Alps and in the distance to the sea. 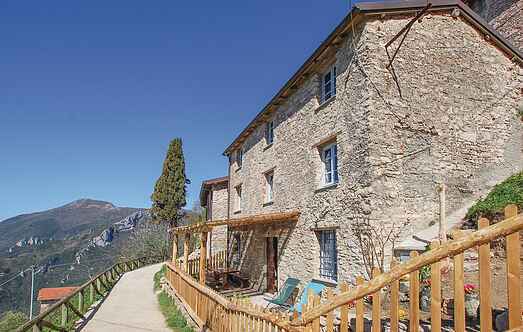 Characteristic country house in stones near Metato, an ancient village overlooking the town of Camaiore (5km). The house is divided into three levels, and has a panoramic view over the sea. Small row holiday house in the medieval village of Metato (414 m a.s.l. ), a small pedestrian village set on the slopes of the Apuan Alps, along the ancient pilgrim route Via Francigena. 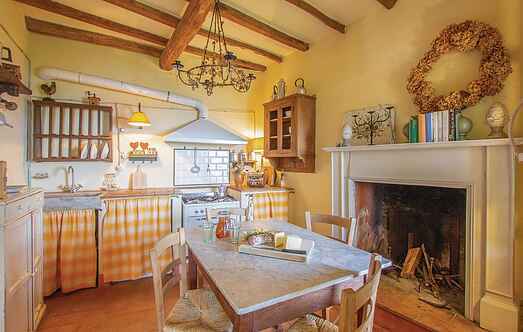 Very impressive in the heart of the Tuscan hills with jacuzzi!